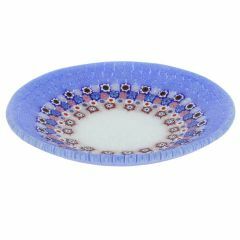 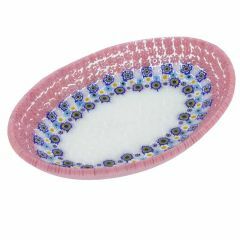 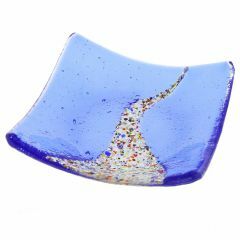 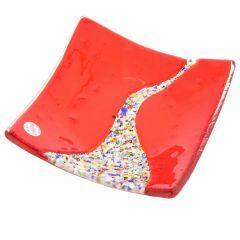 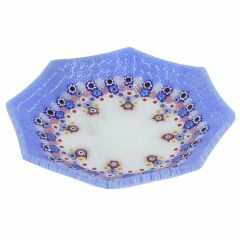 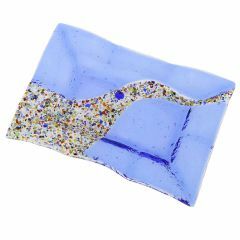 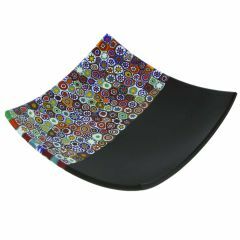 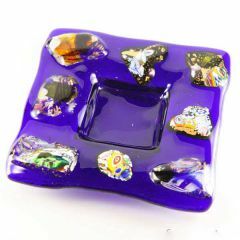 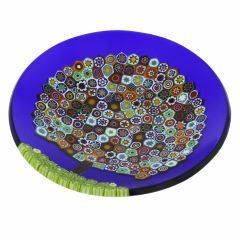 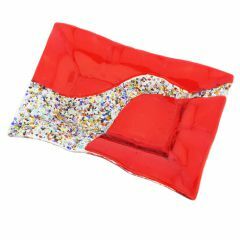 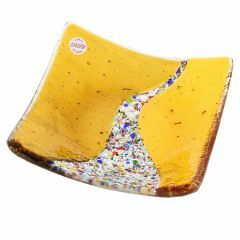 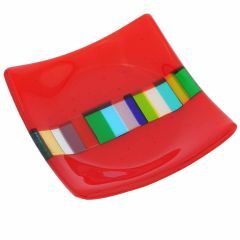 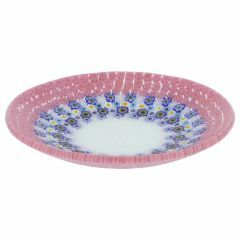 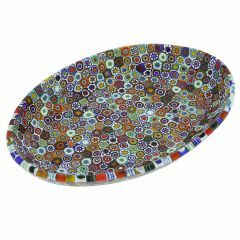 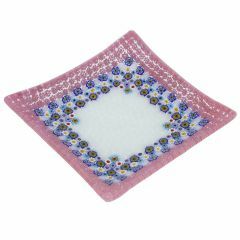 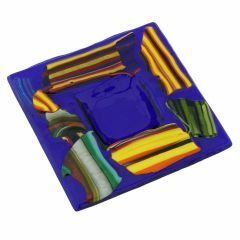 Murano Glass accent plates are beautiful and unique artistic pieces that bring colors and lights of Venice right into your living room. 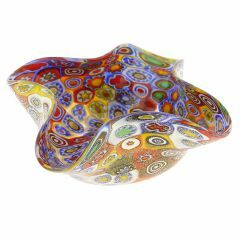 A variety of Murano glass-making techniques such as Millefiori, lampworking, genuine gold and silver foil fusion, and others create unique looks that can be easily recognized as the work of Venetian masters. 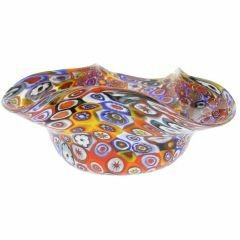 At GlassOfVenice.com we work with only the best and most experienced glassmakers on Murano Island and present a range of decorative glass bowls and accent plates to fit any taste. 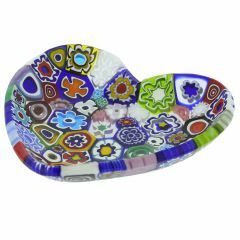 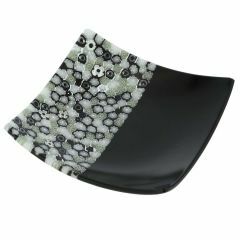 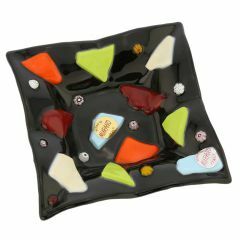 Murano artistic accent plates instantly light up the room and can serve a function too by being an ash tray, holding small jewelry or trinkets, or even to serve candy and fruits or berries on your dining table.